The bits and pieces of the diary were originally posted to StarWars.com as they were filmed, but after the con Ashley edited the whole thing together into one gigantic video look at all things Star Wars. 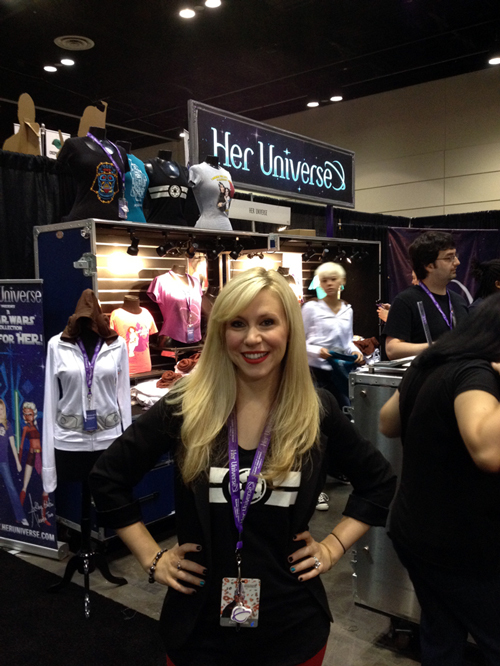 And even if you were watching as they all went live, you still haven't seen everything as the new vi-doc has an added 20 minutes of footage not previously aired. Ashley decided to tape herself giving the tour of the event instead of simply blogging it, but it had nothing to do with just being comfortable on camera. 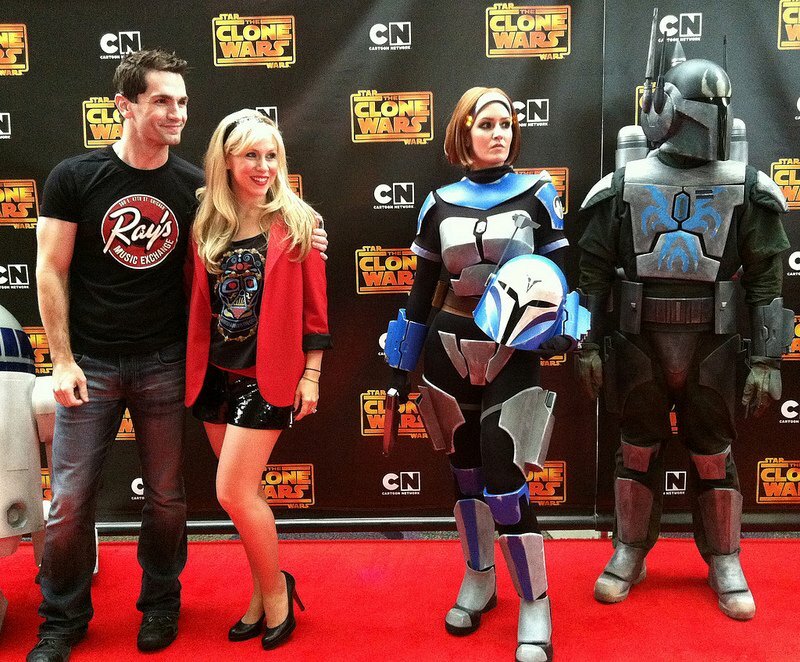 The Star Wars: The Clone Wars star says it was mainly the heavy influence that social media has that made her choice of coverage an easy one. 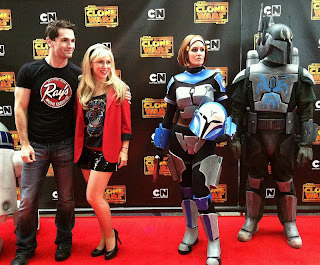 Ashley Eckstein appears on The Clone Wars 5th season premiere red carpet with Clone Wars co-star Sam Witwer during Celebration VI. And as for the final film itself, it's actually got a pretty fantastic pedigree. You can check out the full movie here.